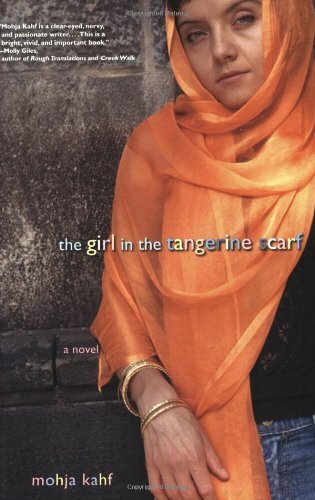 In the meantime, though, I’m going to highlight some other books – some that I’ve read, some that I haven’t – that didn’t make it into the schedule for Ramadan Reading this year. This is by no means a comprehensive list, nor does it mean that they are necessarily the best books you can find – but they are books that I’ve at least heard of, and that you might find interesting. Fourteen centuries of Islamic thought have produced a legacy of interpretive readings of the Qu’ran written almost entirely by men. Now, with Qu’ran and Woman, Amina Wadud provides a first interpretive reading by a woman, a reading which validates the female voice in the Qu’ran and brings it out of the shadows. Muslim progressives have long argued that it is not the religion but patriarchal interpretation and implementation of the Qu’ran that have kept women oppressed. 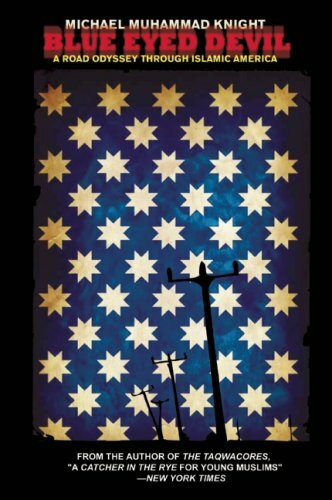 For many, the way to reform is the reexamination and reinterpretation of religious texts. Qu’ran and Woman contributes a gender inclusive reading to one of the most fundamental disciplines in Islamic thought, Qu’ranic exegesis. 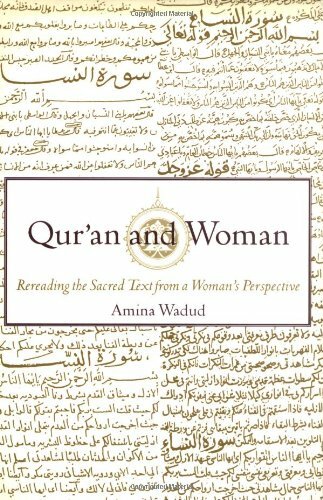 Wadud breaks down specific texts and key words which have been used to limit women’s public and private role, even to justify violence toward Muslim women, revealing that their original meaning and context defy such interpretations. What her analysis clarifies is the lack of gender bias, precedence, or prejudice in the essential language of the Qur’an. Despite much Qu’ranic evidence about the significance of women, gender reform in Muslim society has been stubbornly resisted. Wadud’s reading of the Qu’ran confirms women’s equality and constitutes legitimate grounds for contesting the unequal treatment that women have experienced historically and continue to experience legally in Muslim communities. The Qu’ran does not prescribe one timeless and unchanging social structure for men and women, Wadud argues lucidly, affirming that the Qu’ran holds greater possibilities for guiding human society to a more fulfilling and productive mutual collaboration between men and women than as yet attained by Muslims or non-Muslims. Fatema Mernissi, the world-renowned Islamic feminist, has shed unprecedented light on the lives of women in the Middle East, in works hailed as “enchanting” (The New York Times Book Review), “exuberant” (Elle), and “remarkable” (The Washington Post Book World). 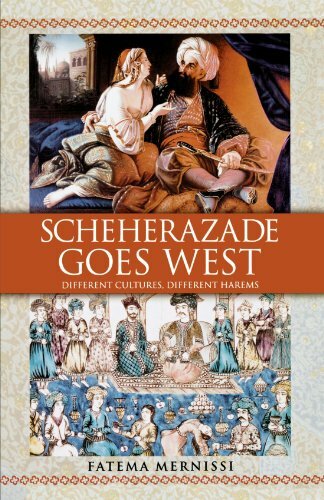 Now, in Scheherazade Goes West, Mernissi reveals her unique experiences as a liberated, independent Moroccan woman faced with the peculiarities and unexpected encroachments of Western culture. 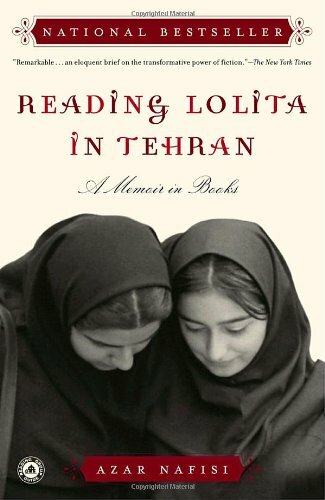 Her often surprising discoveries about the conditions of and attitudes toward women around the world — and the exquisitely embroidered amalgam of clear-eyed autobiography and dazzling meta-fiction by which she relates those assorted discoveries — add up to a deliciously wry, engagingly cosmopolitan, and deeply penetrating narrative.